Time for another Wine and Mask Wednesday!! My theme for this week is "made in California"! 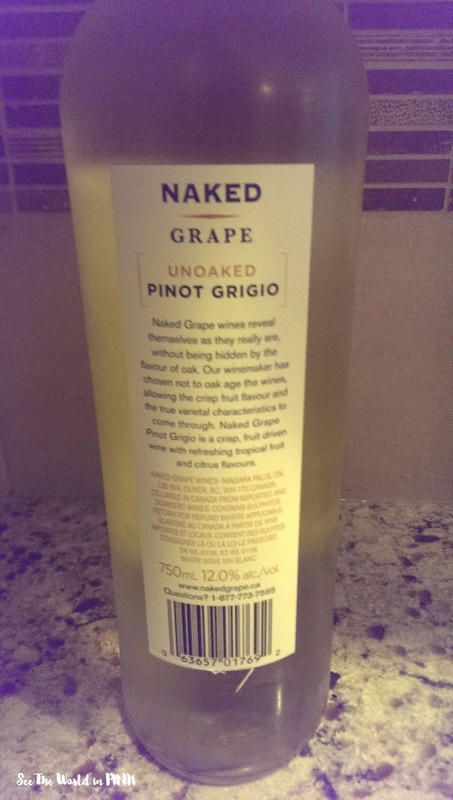 Simply Naked Unoaked Pinot Grigio ~ $7.00. This wine has layers of lime and melon, aromas of peach and passion fruit and hints of spice. Light bodied. 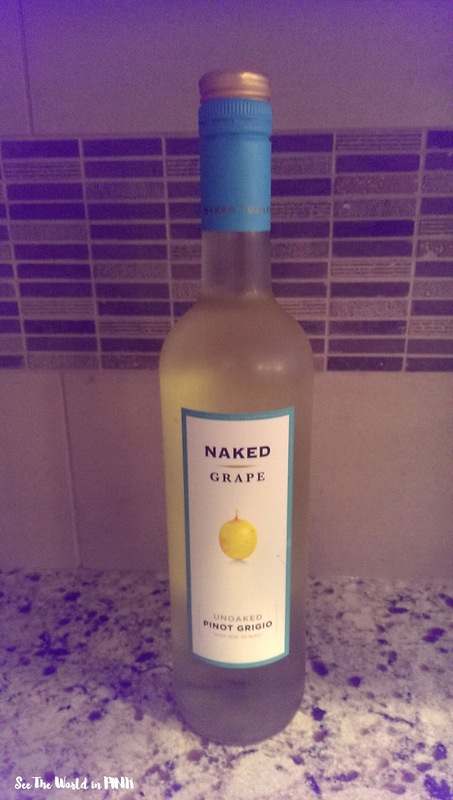 This wine is light and crisp!! It is not as sweet as I generally like, so those of you that prefer a crisper, drier white wine - this is for you!! It does have a fruity hint so it was enjoyable! This is a professional quality mud mask for men and women and is formulated without parabens, sulphates, and phthalates. 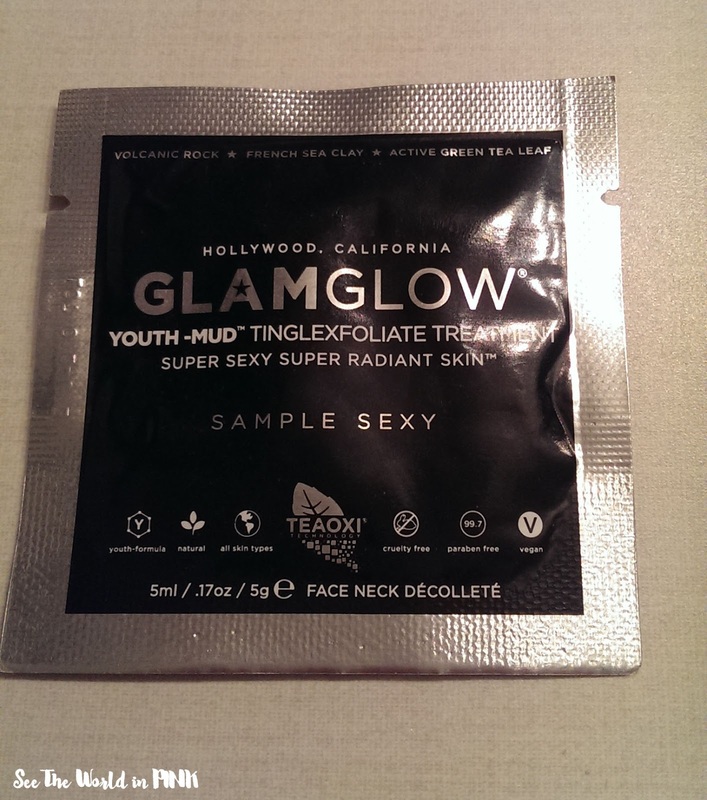 GlamGlow Youth-Mud Tinglexfoliate Treatment ~ full size 0.5 oz for $21 or 1.7 oz for $76.00. 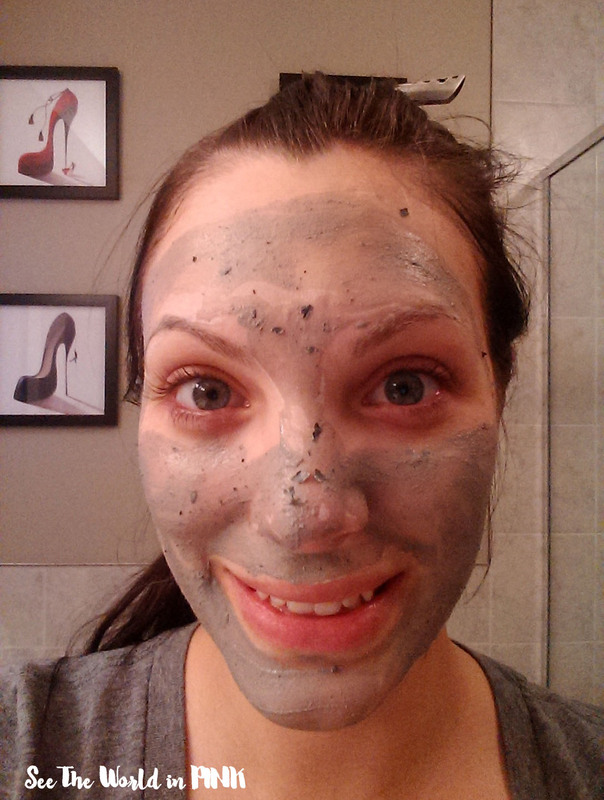 This mud mask leaves skin noticeably radiant and glowing. It works with the body's natural moisturizing collagen to provide gentle resurfacing exfoliation and helps to leave skin smoother, brighter, and softer. While providing tighter skin texture and tighter pores, it provides a more youthful appearance and absorbs impurities without removing natural oils. To use: wash face, apply mask, allow mask to tingle, leave on for 10 minutes, rinse with water and remove in a circular motion. Then complete skincare routine. This mask was good! Before I used it, I was a little worried that the word "tingle" was going to actually be more than a gentle tingle. 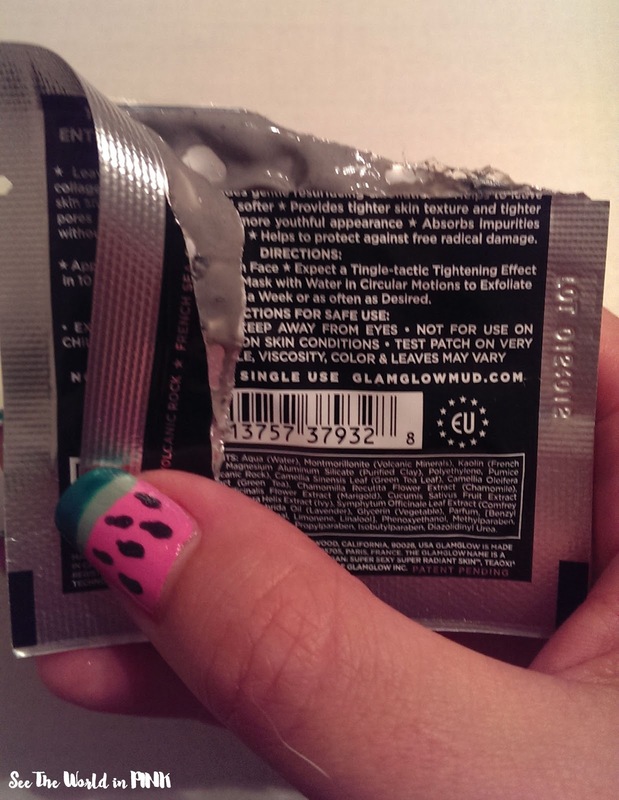 I was happily surprised that it was just a gentle tingle and felt cool. This mask harden liked a typical mud mask and rinsed off quite easily. I liked that as you rinsed this off, you controlled how light or heavy the exfoliation is! 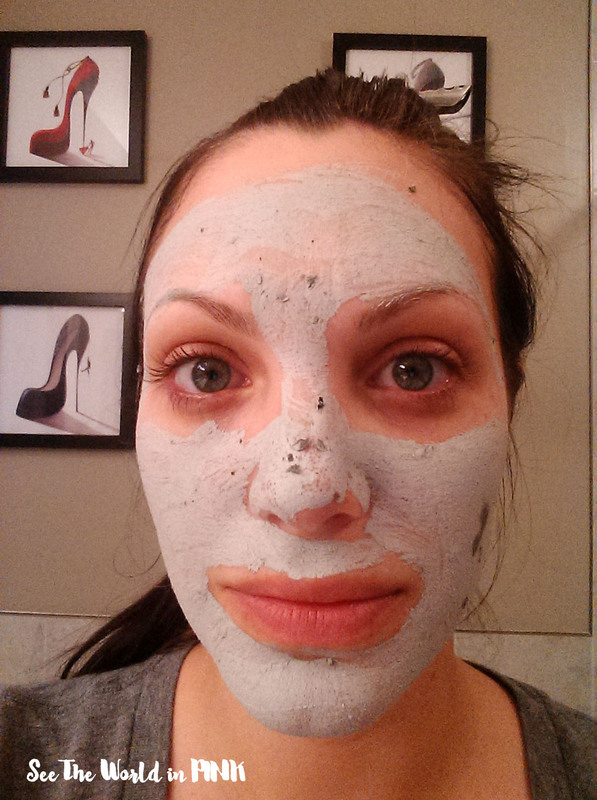 This mask made my skin looked brighter and refreshed! It is so expensive, but I would definitely buy the smaller version of this mask and use it sparingly!! 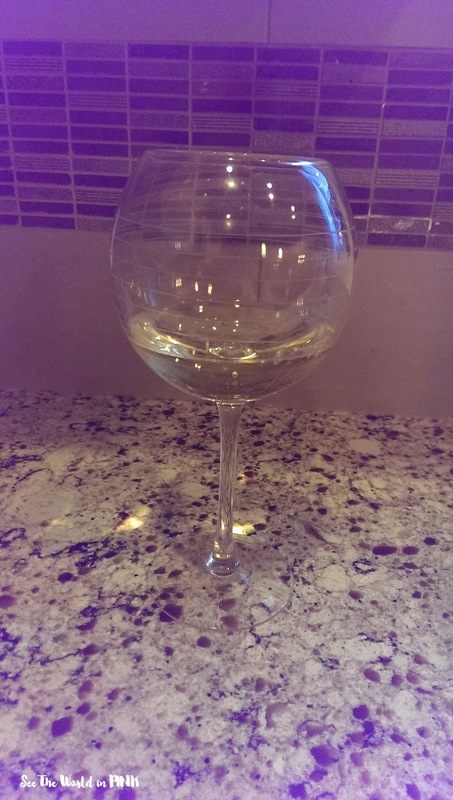 How was your Wine + Mask Wednesday?